A man mhas been jailed by the Chief Magistrate’s Court for insulting Katsina State governor Aminu Maisari. 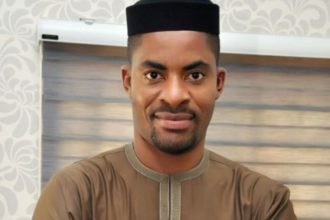 The man who goes by the name Gambo Saeed was reportedly sentenced to nine months imprisonment for insulting and defaming the character of the Governor on social media. Saeed resides in Muduru village in Mani Local Government Area of Katsina State. NAN reports the Police Prosecutor, Insp. Isa Liti, earlier told the court that Saeed was arraigned following complaints received from Mr Mansur Ali Mashi, Senior Special Assistant (SSA), to the Governor on Radio Monitoring. 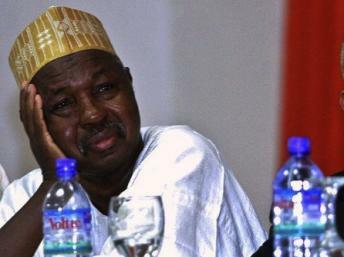 “Mashi said the accused person abused Masari and called him names on social media. Liti said police arrested the accused person and arraigned him for intentional insult, defamation of the governor’s character and inciting disturbance. The charges were in accordance with sections 399, 392 and 114 of the Penal Code. He also explained that the accused person confessed to have committed the offences. Delivering the judgment on Monday in Katsina, Chief Magistrate Abdu Ladan, said the court has found the accused person guilty of the said offences; each charge attracts three years imprisonment. Ladan then sentenced the accused to nine months imprisonment without option of fine.